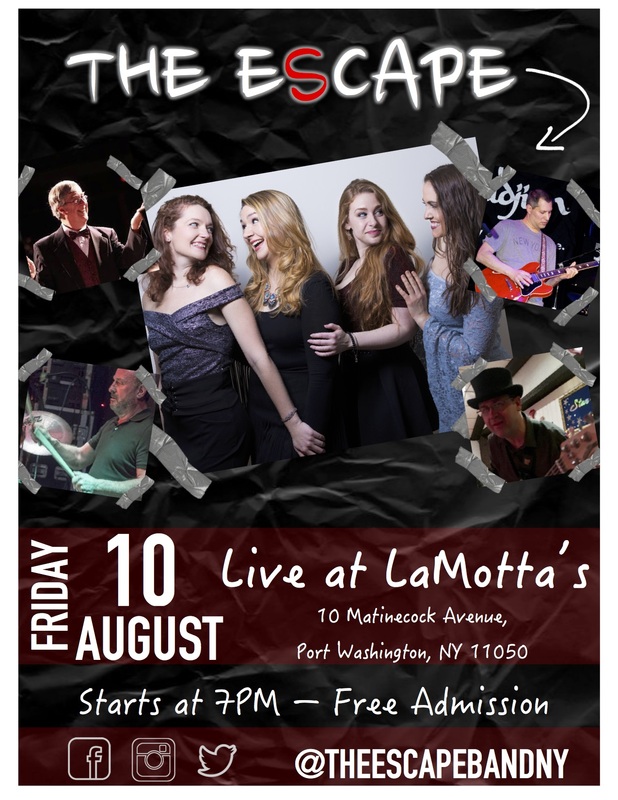 The Escape @ La Motta’s! WOOHOO! The Escape has been mixing up some great tunes for this next gig. 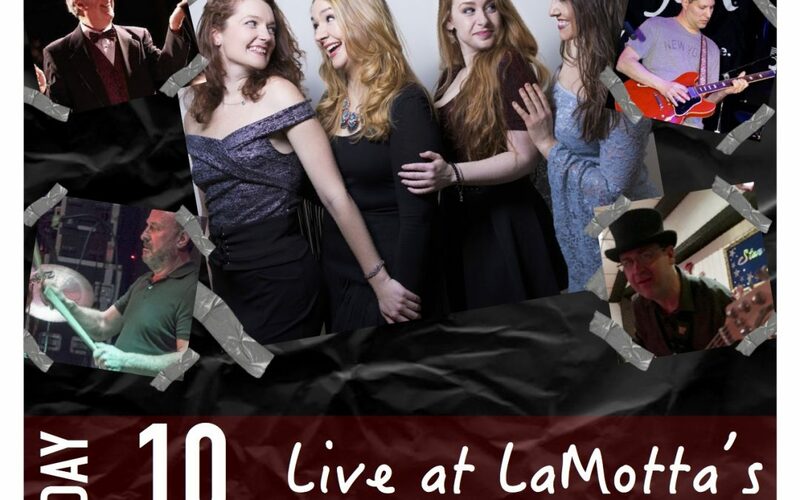 Don’t miss out on our next performance at La Motta’s in Port Washington! Besides singing your favorite music from the 50’s to today in 4 part harmonies… we also will be selling T-Shirts! Bring a friend and come rock out with us!